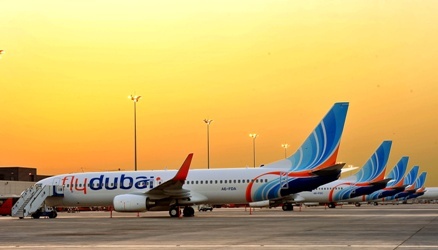 flydubai, Dubai's pioneering low-cost airline, has chalked up its seventh destination in Saudi Arabia, with the start of its three-weekly flights to Taif in the Makkah Province. The inaugural flight, FZ875, departed Dubai Terminal 2 at 1925hrs yesterday (1 February), landing at Taif Regional Airport at 2130hrs local time. The return flight, FZ876, departed at 2230hrs, arriving in Dubai at 0220hrs today (2 February). flydubai launched services to the Kingdom in November 2010, and now serves Riyadh, Jeddah, Yanbu, Gassim, Abha and Dammam in addition to Taif with a total of 55 weekly flights across the country. flydubai's CEO, Ghaith Al Ghaith, said: "The UAE has boosted its commercial links with Saudi Arabia over the past year and the Kingdom is currently the UAE's top non-oil trading partner . 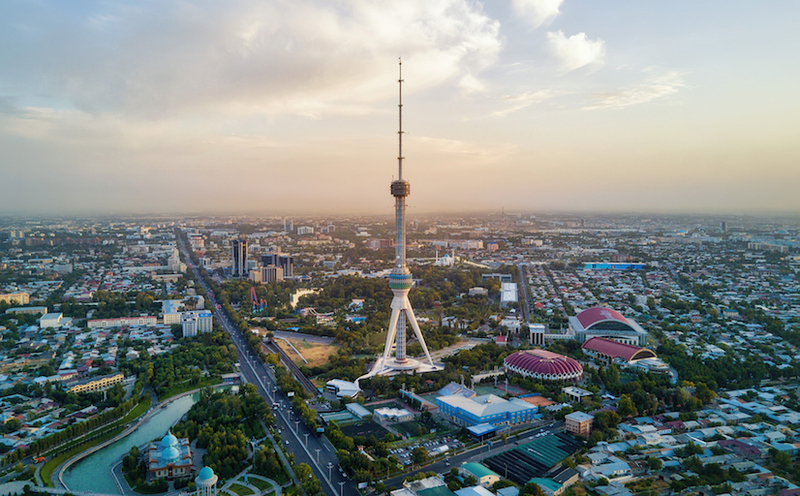 By covering the country's main commercial and leisure hubs, flydubai is supporting these relationships through offering regular travel between the two nations. I would like to take this opportunity to thank the Saudi authorities for their support and assistance in making these flights possible." Taif is the Kingdom's number one summer destination. Every year, the Saudi Government relocates to the temperate climates of Taif from the heat in Riyadh. Thanks to its location less than 100km from Makkah, it offers an alternative entry point for people performing Hajj and Umra. Located on the slopes of the Sarawat mountains, Taif's lush landscape and mountainous terrain puts it in stark contrast to the summer dryness of its neighbouring cities. It is renowned across the Kingdom and GCC for its gardens, as well as its agricultural produce, especially roses and grapes. 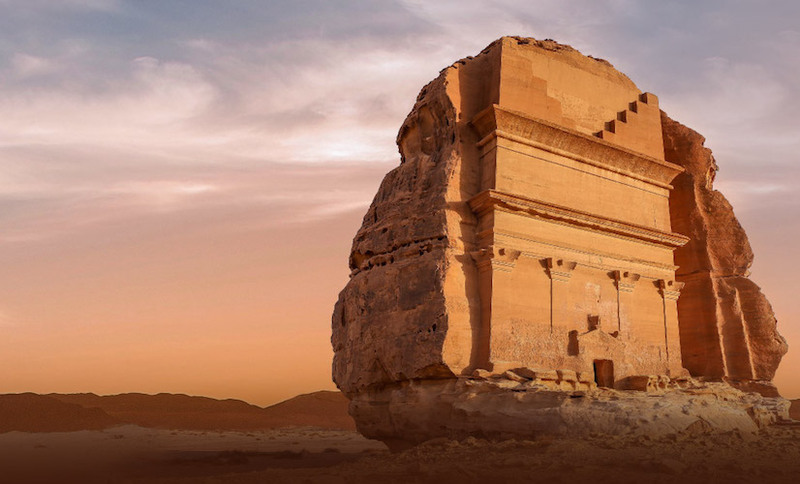 Taif has also been at the centre of Saudi Arabia's ancient and contemporary history, with noteworthy attractions including the Wadi Mitna, Shubra Palace, the Rock Carving Site and the Turkish Fort, where legend has it Lawrence of Arabia fought. flydubai's network now spans more than 45 destinations in 27 countries across the GCC, Middle East, Africa, Indian Sub-Continent, Asia and the fringes of Europe. Flights to Taif commenced on 1 February 2012 and will operate three times a week. FZ875 departs Dubai Terminal 2 at 1925hrs, landing in Taif Regional Airport at 2130hrs local time. The return flight, FZ876, departs at 2230hrs, arriving in Dubai at 0220hrs the next day. One way fares from Dubai to Taif start at AED 570 and fares from Taif to Dubai start at AED 600. Fares include one piece of hand luggage weighing up to 7kg and one small laptop bag or hand bag. Checked baggage starts at AED 50 ($14) for 20kgs. A seat with extra legroom costs AED100 ($28) extra. Flights between Dubai and Taif can be purchased from flydubai's website, its call centre (+9714 231 1000) and through travel partners.